Then the next few pages simply show the fight between Delta and Naruto. They are exchanging punches, kicks, everything! In the end, Delta manages to land a heavy kick on Naruto blowing him away but Naruto manages to stay stable on his feet. He’s just in time to block her punches. Delta then tells him that she’d like to return something. 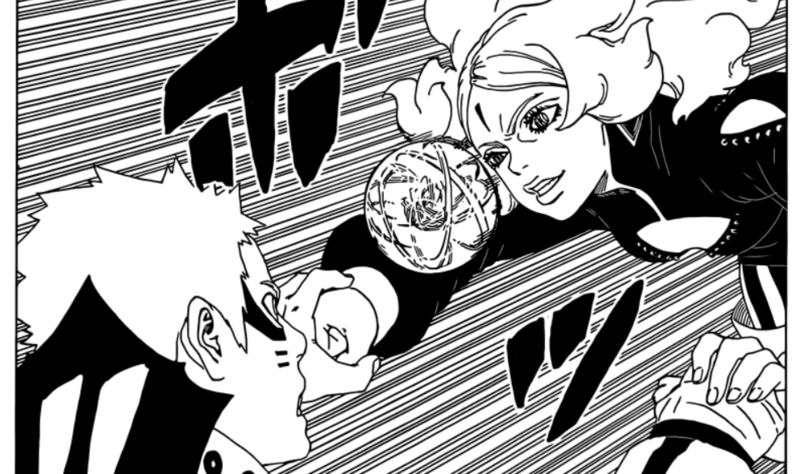 A Rasengan suddenly reappears from her right eye! Naruto manages to kick her back, dodging the Rasengan. Both of them are blown away in the aftershock but the battle is far from over. This Boruto Chapter 31 was really full of surprises including Delta’s rinnegan scientific eye. 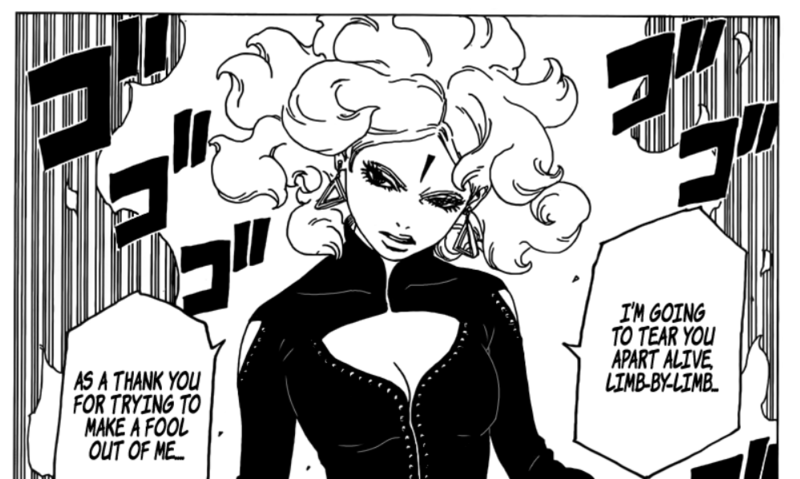 Also, according to Kawaki, it seems like there are more eyes like this in the organization. 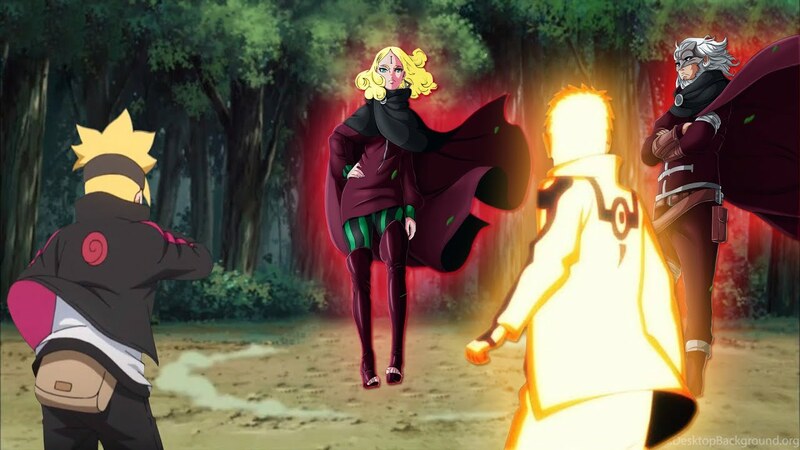 Well, the last panel shows us Boruto, Himawari and Kawaki spectating in awe as the battle is just at another level! It’s too extreme for them to even intervene. This completes the whole Boruto English Chapter 31. 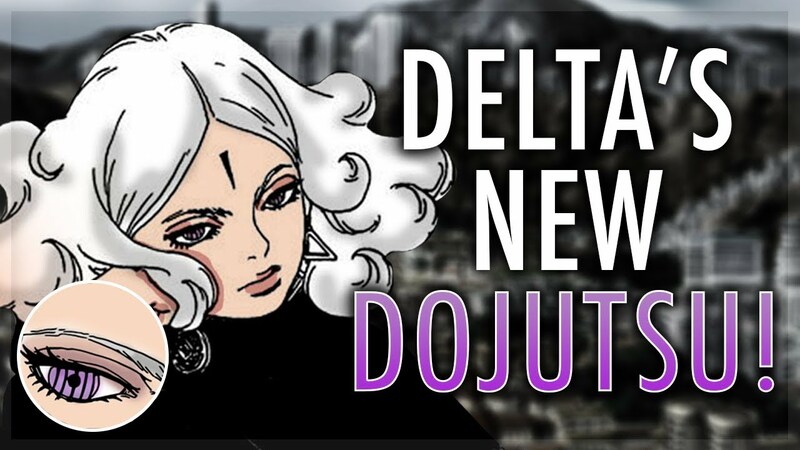 I can’t wait for it to be released so I can read the full official English chapter. If there any other updates, I will notify you guys as soon as possible so don’t worry about that. It seems like Naruto is not using his full power from the start but I hope he doesn’t regret it as Delta is really strong! Well, what do you guys think about this? Let me know your thoughts in the comments down below!